Before you can look for the right home for you and your family, you have to determine where you want to live. While many potential home buyers look to their local community for their next home, others consider making a move to somewhere with a better quality of life. 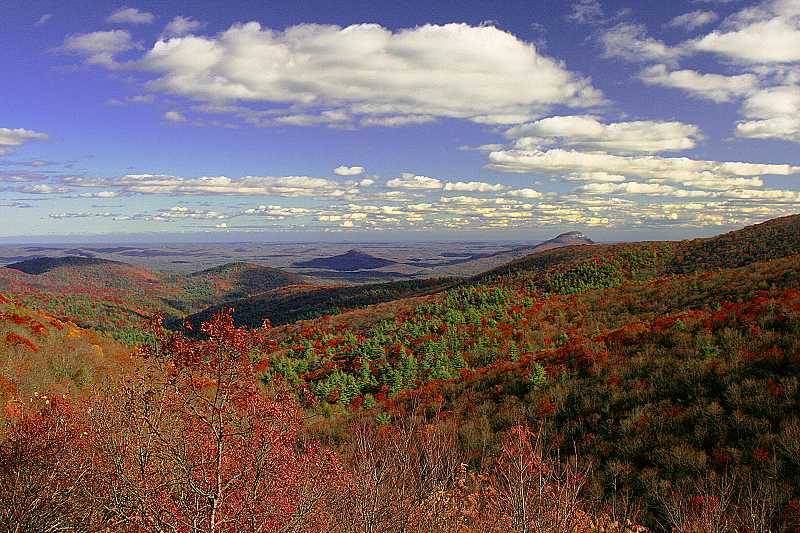 If quality of life is an important factor in your decision, we can’t help but recommend the North Georgia Mountains. The area is filled with happy people, outdoor adventures, and spectacular mountain views. 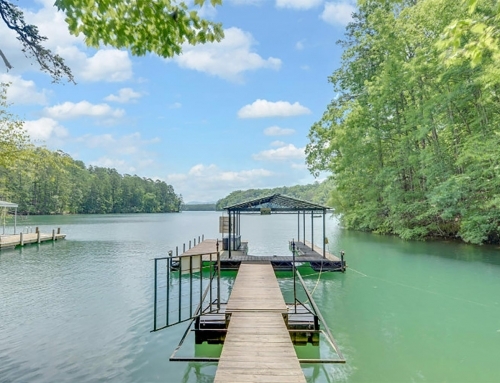 Keep reading to learn why North Georgia may just be the perfect place to buy your next home. Spending time in the fresh air — in the mountains, no less — is such a simple and effective way to boost your mood and improve your quality of life. With activities ranging from relaxing to adventurous all throughout the North Georgia Mountains, it’s no wonder the people who live here always find exciting ways to spend more time outdoors. For instance, hikers can choose from dozens of trails with views ranging from breathtaking waterfalls to beautiful forests. 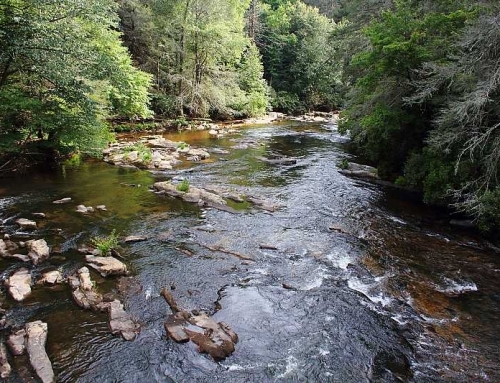 Adventure seekers can head to the Toccoa River Swinging Bridge, rent an ATV, or go zip lining through the trees. You don’t even have to head off the beaten path to spend time outside. There are plenty of family-friendly orchards and downtown areas filled with some of the best shopping you’ll find in the south. Maybe it’s all that mountain air, or maybe it’s because North Georgians are in touch with their southern roots, but the North Georgia Mountains are known for being hospitable, safe, and extremely friendly. 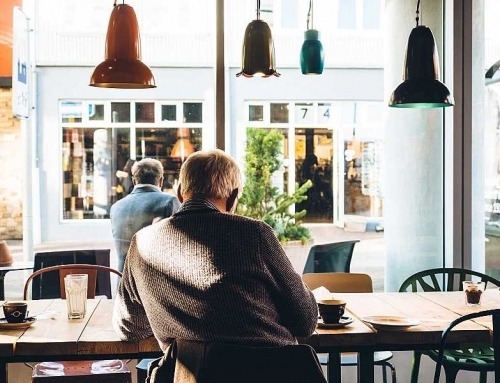 Whether you’re sipping coffee at a local coffee shop or heading to one of the area’s many waterfalls, there’s a good chance you’ll have no problem making genuine friendships along the way. 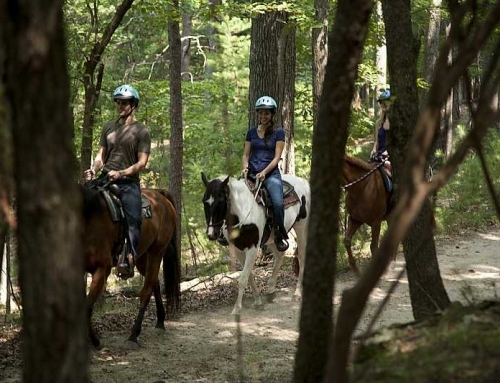 While there’s an abundance of outdoor activities and exciting events in the North Georgia Mountains, visitors always take note of its relaxed atmosphere. Away from the hustle and bustle of large metropolitan cities (yet always a short drive away from Atlanta), North Georgia provides a serene backdrop to just about any activity you can imagine. In North Georgia, the selection of homes with a mountain view is staggering. Whether or not you hit the nearest trail to explore the mountains for yourself, you’ll benefit from the mere view of them everywhere you go. No matter what season it is, the North Georgia Mountains offer remarkable views that you’ll find both inspiring and calming. North Georgia experiences all four seasons in full swing, so every season offers beautiful views that are completely unique. 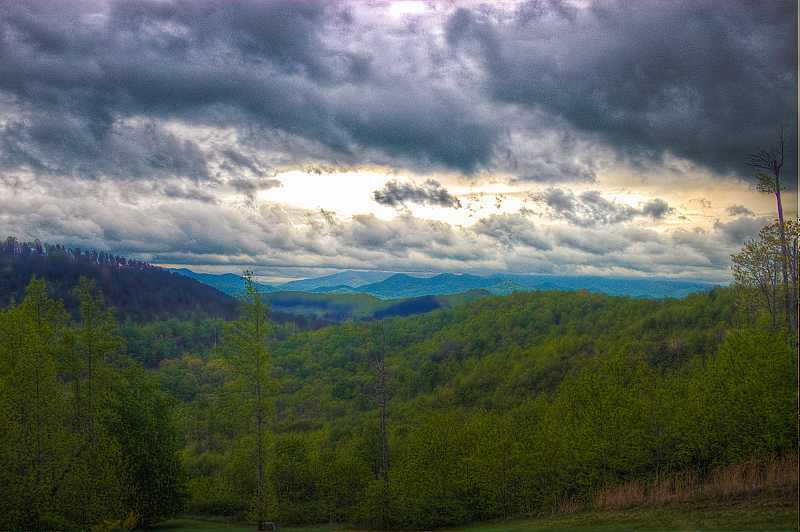 The North Georgia Mountains consistently rank as one of the best places for people to retire as well as one of the best places to raise a family. With its low crime rates, affordable cost of living, and abundance of local amenities, North Georgia is kid-friendly — and it’s popular for retirees, too. 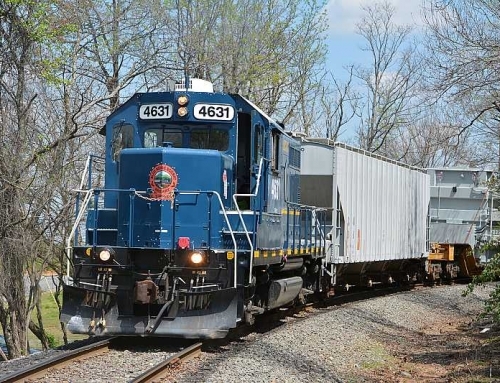 Kids love activities like the Blue Ridge Scenic Railway, Mercier Orchards, local waterfall hikes, and Lilly Pad Village. 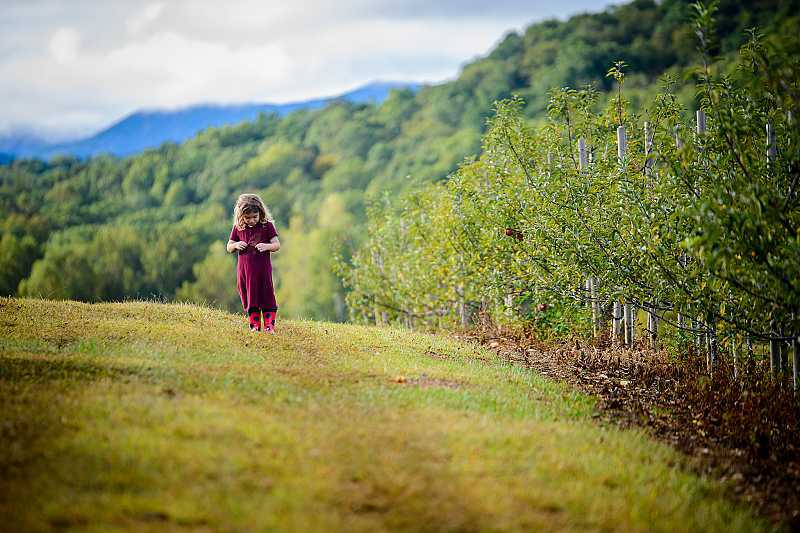 If you have kids or are planning to have a few someday, North Georgia is one of the best places for them to be exposed to nature, meet friendly people, and make unforgettable memories with you. If you’ve already raised your kids to adults and have put in years of hard work, retiring in North Georgia may be something worth considering. Home prices are affordable — even for homes in the heart of the mountains. You can choose to live near downtown areas or in a more secluded space. 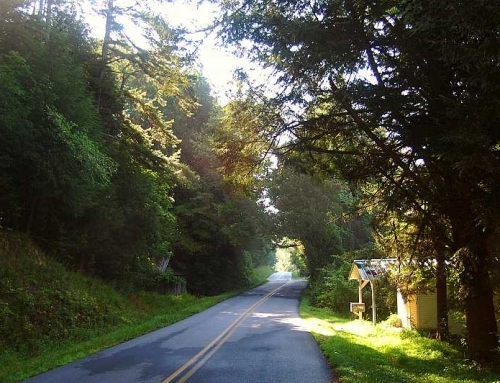 Either way, your days of retired living in North Georgia are sure to provide the perfect balance of relaxation and adventure. Ready to search for a home? Let us help! Our team of North Georgia realtors is passionate about the North Georgia Mountains and loves helping people find their perfect home in this one-of-a-kind area. You can begin by searching MLS listings right here on our website or by contacting our team through our contact form. A special tip: With our MLS search feature, you can specify homes with mountain, pasture, lake, river, or creek views (or all of the above)! You may be surprised to see all the options available in your price range.